For over 40 years, BDO has provided a wide range of services to meet the changing needs of businesses in Simcoe County. As the largest accounting and advisory firm in the area, our partner-led teams offer a comprehensive array of assurance, tax, and advisory services, as well as succession planning, CFO services and assistance with a multitude of different tax credit programs. Our location also hosts a large Financial Recovery Services practice, a cloud bookkeeping and payroll practice and a valuation practice. 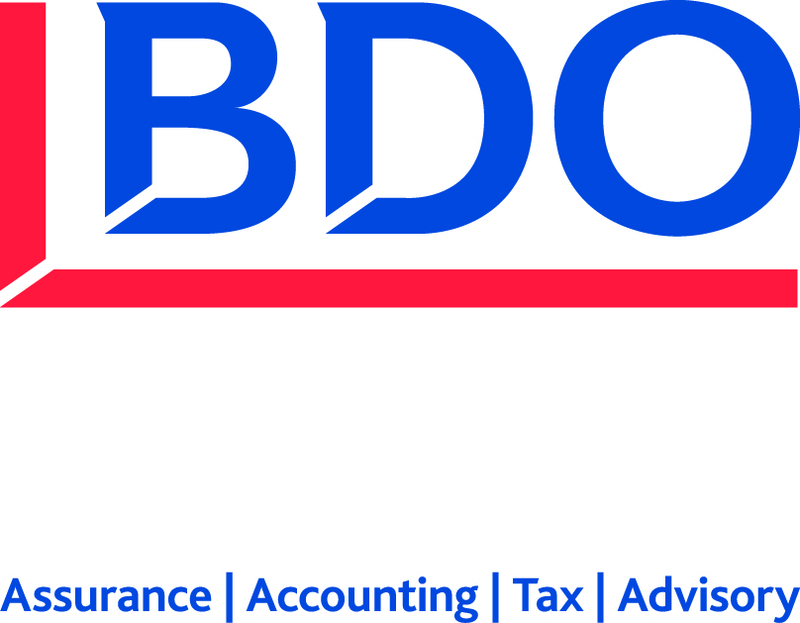 Nationally, BDO serves over 50,000 clients from over 100 offices across Canada. We have worked hard to make client service our number one goal and to build a reputation for being one of the leading professional service providers in Canada for over 90 years. At BDO, we possess the size and strength to provide our clients with a full range of services, while retaining the local flexibility and desired personal attention to focus on individual client needs.